YouCantMissThis.com- By Bones Rodriguez: Captain Kirk's Guide To Women- The Blog! Captain Kirk's Guide To Women- The Blog! This is the first entry for the new Blog: Star Trek's Captain Kirk: Pick Up Artist. 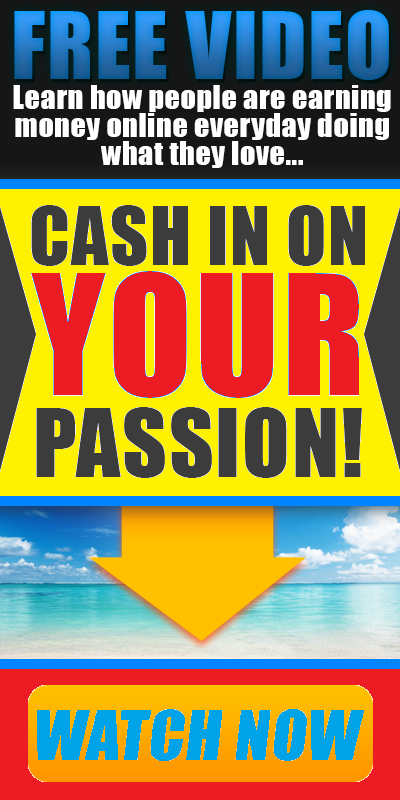 I have to admit, the name of this blog is just to catch the attention of the people looking up "PUA" on the internet. Truthfully, I think Captain Kirk is more of a ROMANCER than a "Pick-Up Artist". The difference is that a PUA is someone who uses skills and tactics to "get" women into bed, and a Romancer is someone who loves LIFE, and is therefore attractive to women. I think a lot of the "PUA" philosophies actually agree that a Romancer is a better kind of PUA. 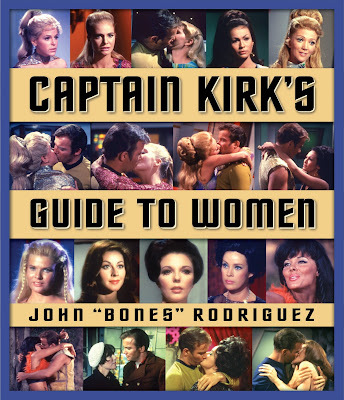 This blog will go BOLDLY into the book: "Captain Kirk's Guide To Women- How To Romance Any Woman In The Galaxy" by John Bones Rodriguez.